The 2nd annual MCG20 Alumni Lacrosse Game will be at Kell High School on May 26th at 11:00 am! This is open to all ATL Alumni. 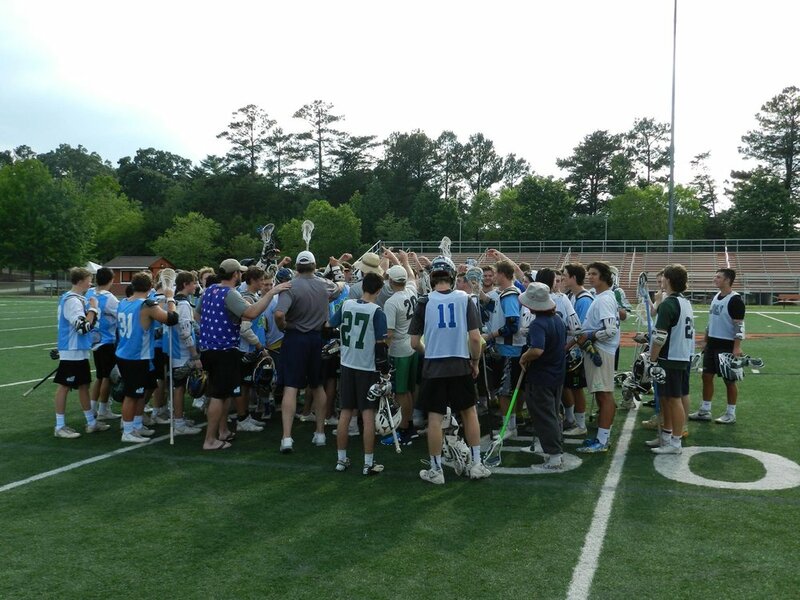 It's time to dust off (and air out) those pads and equipment and play some lacrosse as we honor the memory of ATL and Etowah Alumni Matthew Chancellor Glazier. There will be raffles, concessions and most importantly time to gather with our lacrosse family. All proceeds from the event will benefit the Matthew Glazier Memorial Scholarship. If playing in the game, please email your RSVP to: Jon@atlantatravellax.com. Can’t play? Still join us for cheering on the alumni as they take on the ATL Summer 2018 Team. 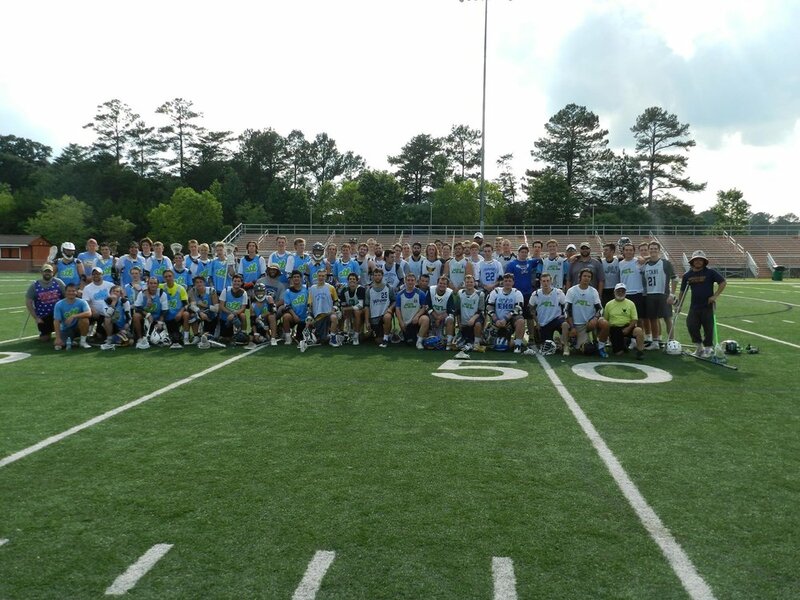 Special thanks and recognition to ATL Lacrosse for their generous support of time, talent and resources for this event! The Matthew Glazier Memorial Scholarship. 726 East Green Lane, Woodstock, GA 30189.